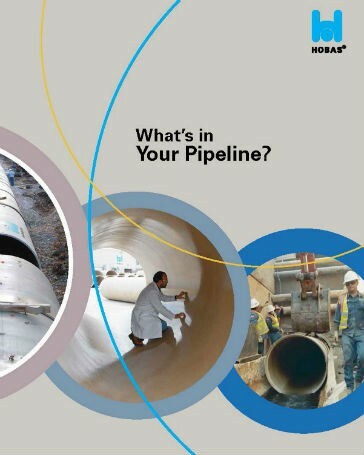 The brochure covers the use and benefits of centrifugally cast, fiberglass reinforced, polymer mortar (CCFRPM) pipe. Included are several regional project examples. HOBAS is manufactured in sizes from 450 to 3200mm in pressure and non-pressure classes.